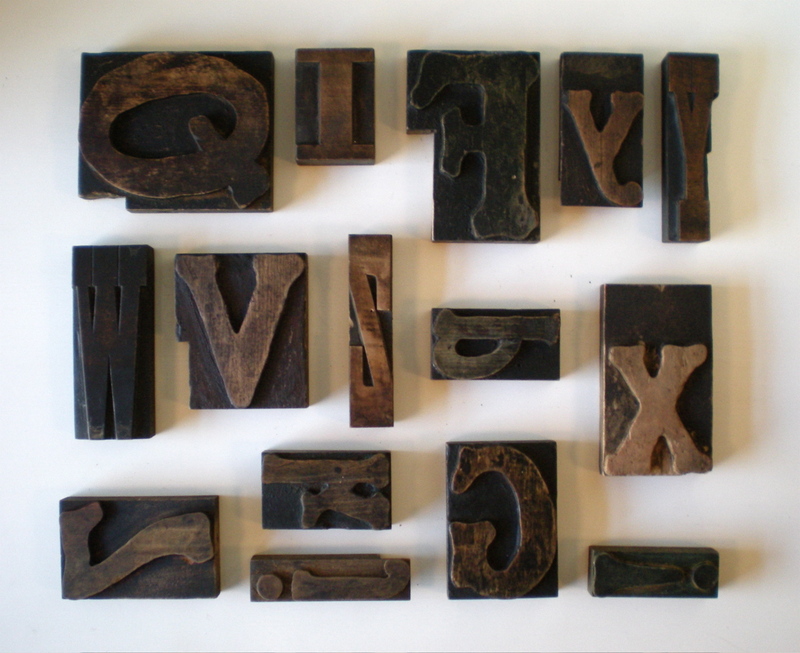 Come visit our booth at the Portland Letterpress Printers’ Fair this Saturday, August 14th from 11am to 5pm. This is a great community print event. More info below. Participants Include: 23 Sandy Gallery, Alisa Walton, American Amateur Press Association, Atelier Meridian Autumn Attic Press, Bartleby’s Letterpress Emporium/Letterary Press, Bedouin Books, Buzzworm Studios, Container Corps, CC Stern Type Foundry, Crack Press, Ecanto Press, Cathemeral Press, Em Space Book Arts Center, Gann Printing Co., Green Grass Press, Ilfant Press, Independent Publishing Resource Center, Ink in Tubes, Keeganmeegan Press & Bindery, Liber Apertus Press, May Day Press, Monograph Bookwerks, Ms. Starry Art, Notta Pixie Press, Oregon College of Arts and Craft, Painted Tongue Studios, Power and Light Press, Print Arts Northwest, Reading Local, Red Bat Press, Rendij Studio, Scantron Press, Stumptown Printers, Tiger Food Press, Twin Raven Press, Weldon Teetz, Zebra Print, and more.